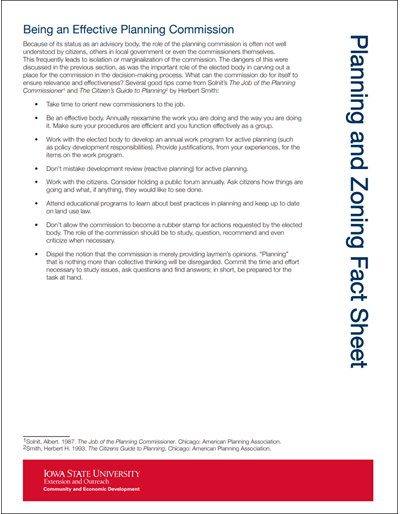 The availability of staff to assist in performing planning and zoning functions varies widely from community to community. 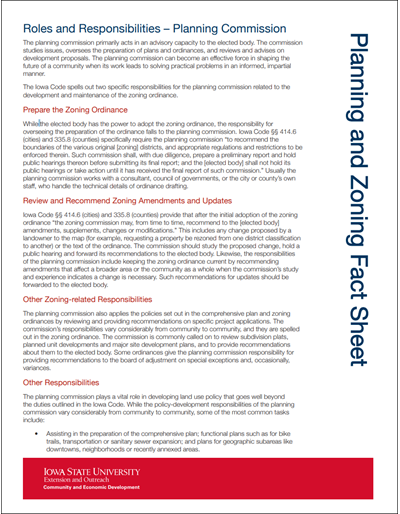 At a minimum, every community that has adopted a zoning ordinance must have an official charged with the administration of the ordinance. 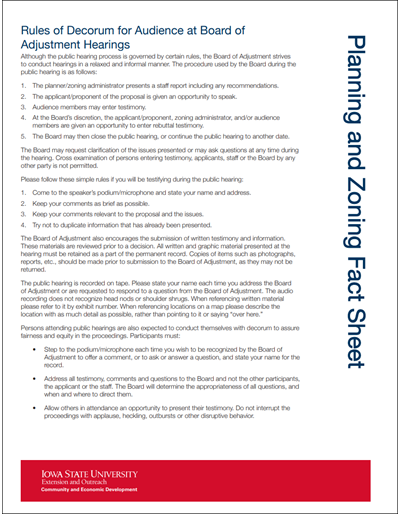 The zoning administrator is typically the first contact for citizens applying for any type of permit required by the zoning ordinance. 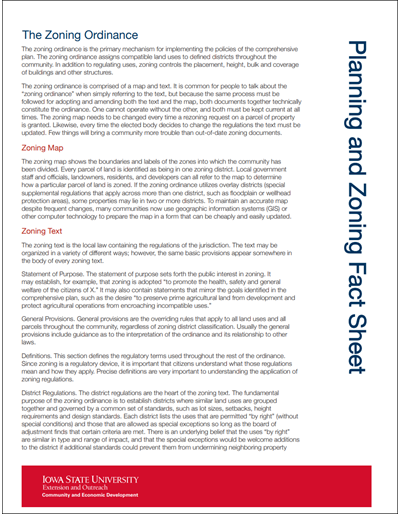 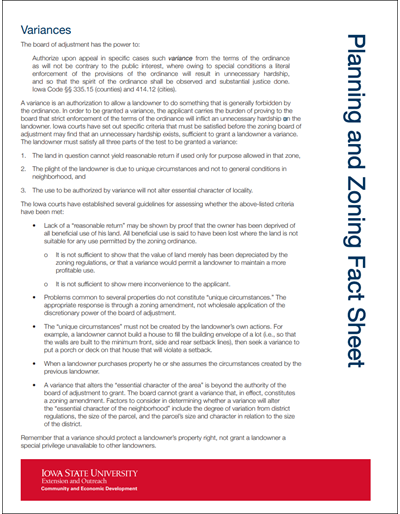 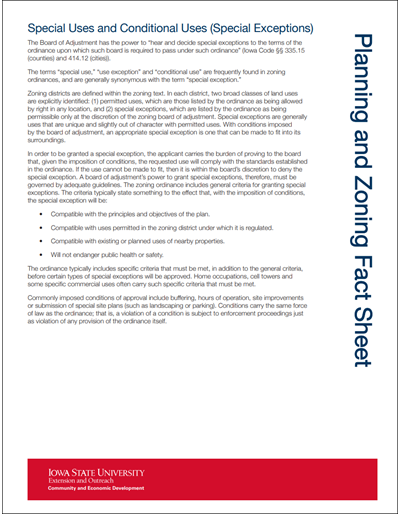 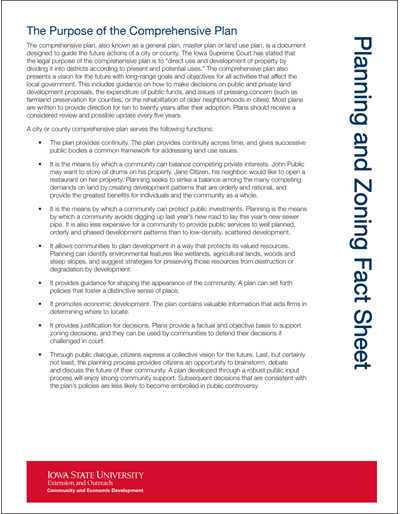 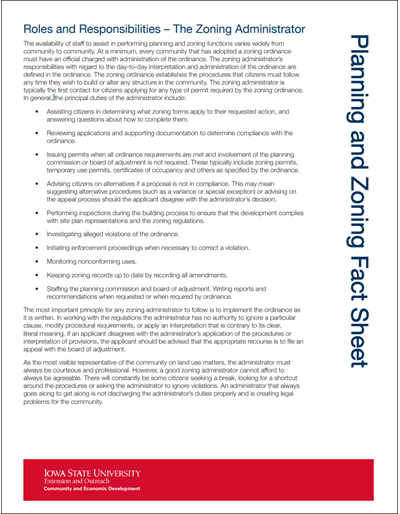 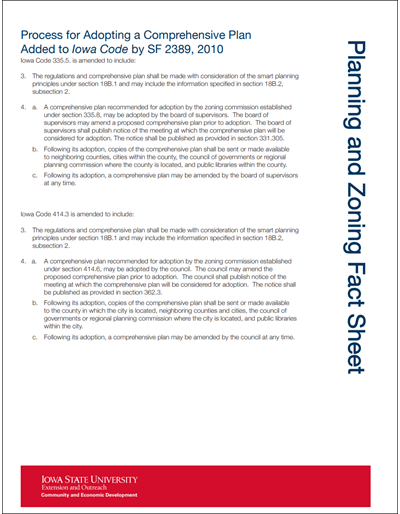 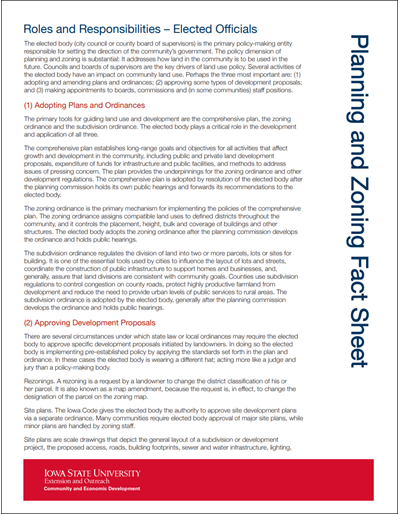 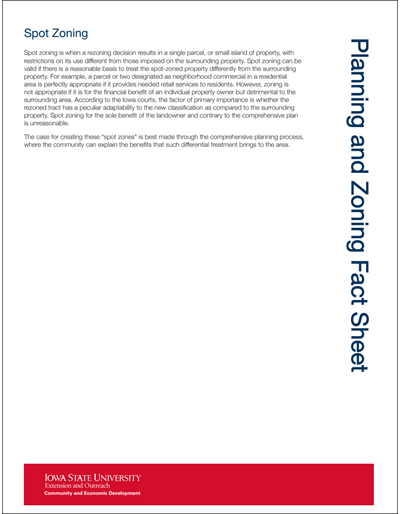 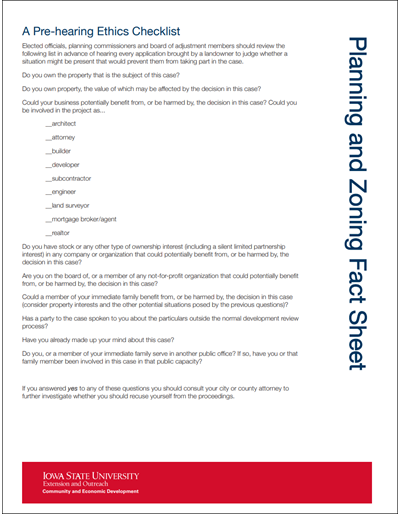 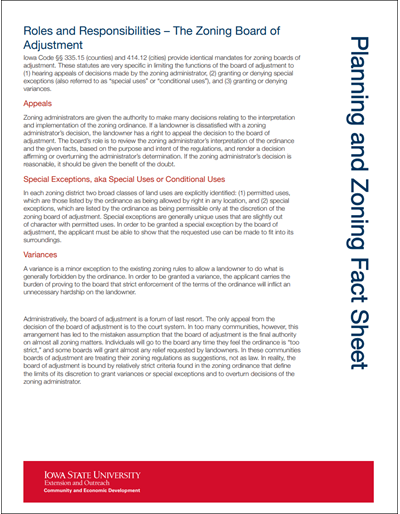 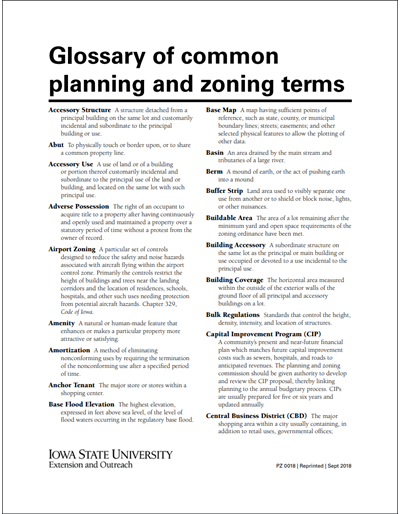 This Fact Sheet outlines the principal duties of the zoning administrator.